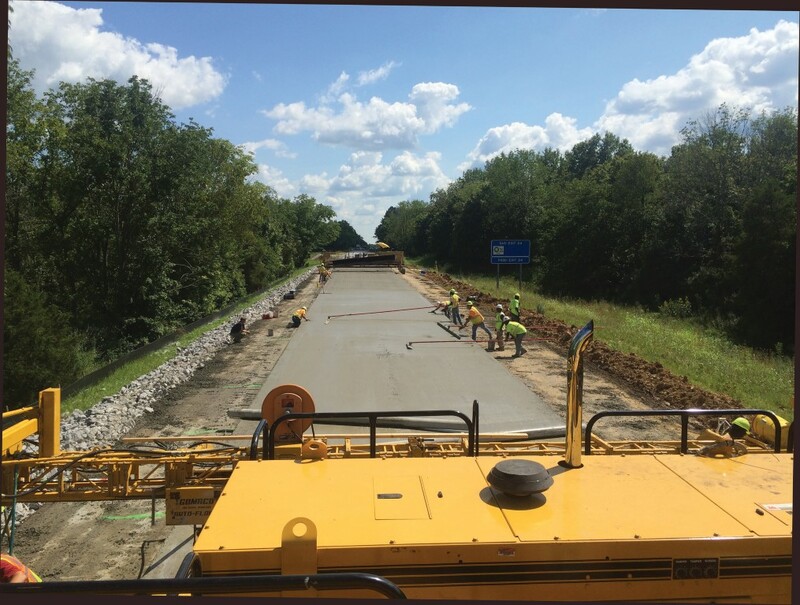 In March of 2015, IDOT awarded Millstone Weber a $30 million contract to complete an un-bonded Concrete Overlay on 20 miles of I-57 in Southern Illinois. 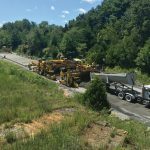 The project consisted of 20 miles of roadway, 400,000 SY of 9 ¾” PCCP Overlay, and 136,000 CY of Concrete to be completed in three major stages. Stage 1 and 2 had an intermediate completion date of November 15, 2015 and Stage 3 a completion date of December 1, 2016. Traffic was switched into an experimental head-to-head configuration separated by delineators with the use of temporary crossovers. Construction on this project started in June of 2016, with the construction of temporary crossovers. Stage 1 consisted of 4 miles of SB I-57 and was completed between July and September 2015. Stage 2 consisted of 5 miles of NB I-57 and was completed between September and November 2015. Stage 3 consisted of 11 Miles of SB I-57 and was completed between April 2016 and Novemeber 2016. The phasing included 39 Mainline Paving Days at 24’ wide, 29 Shoulder Pavings Days at 10’ Wide, & 23 Shoulder Paving Days at 6’ wide. 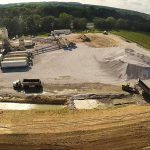 MW batched the 136,000 CY of Concrete at an on-site Batch Plant that helped control quality and flexibility to complete this high production project. 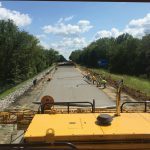 One of the main challenges overcome on this project was access; with a typical section of a 10’ shoulder, 24’ driving lanes, and a 6’ shoulder, there was no haul road to pave a 24’ wide mainline with conventional paving operations. 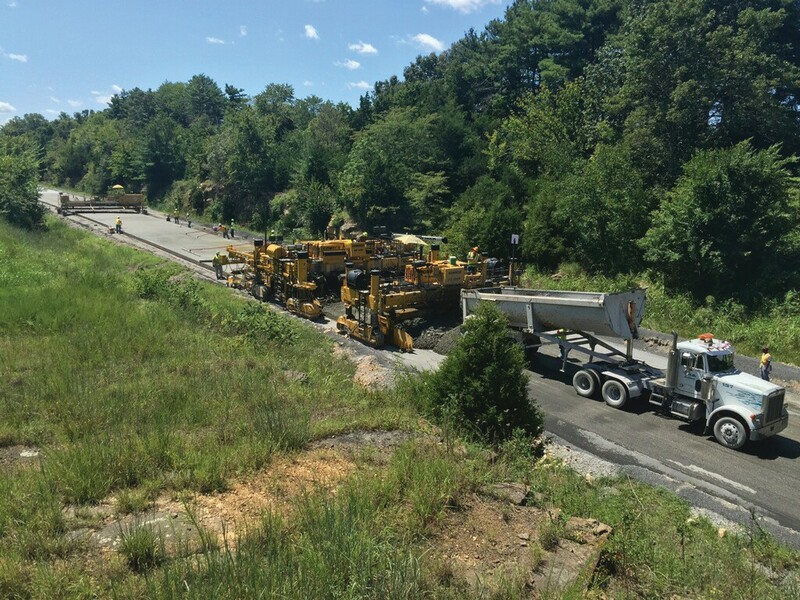 Thru the use of a IDBI (Dowel Bar Inserter) attachment to the paver, MW was able to complete the paving without constructing a haul road, but rather strategically placed truck turnarounds. This allowed direct access from the Batch Plant to the Paver and back. MW’s management prowess was key in meeting the compressed schedule required by IDOT. 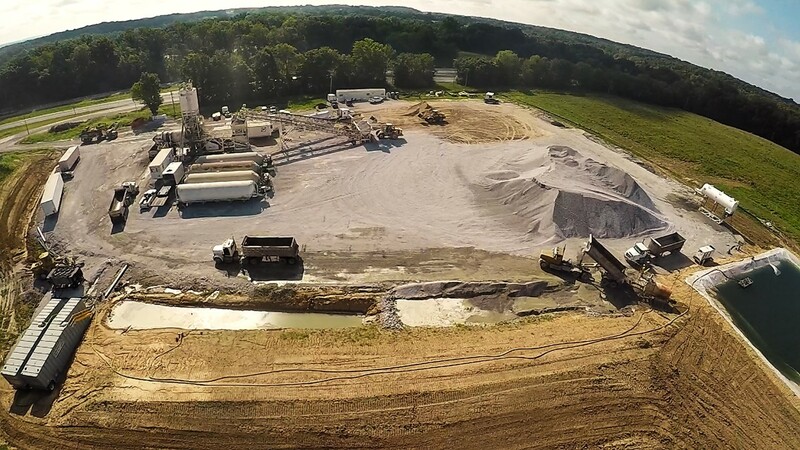 Through innovative planning and great coordination, MW overcame challenges related to an aggressive schedule, flyash shortages, coordinating multiple subcontractors, traffic phasing issues, and mother nature. In the end, MW’s management team, lead by Project Manager Brandon Bates, beat all project milestones, and completed a high-quality project.